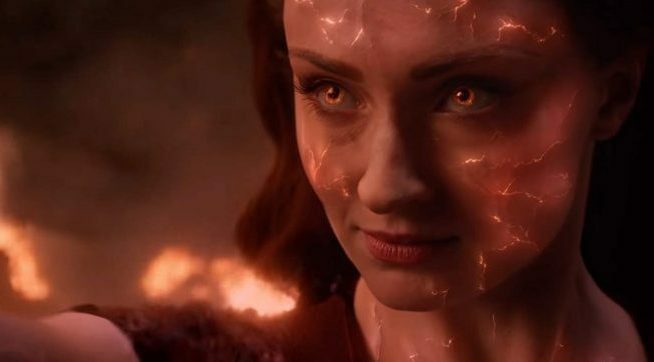 20th Century Fox has released a new TV spot for the upcoming Dark Phoenix, the last installment in the X-Men film franchise. Highlighting Magneto’s efforts in stopping our powerful titular villain, you can check out the video in the player below. RELATED: The Dark Phoenix Trailer is Here! 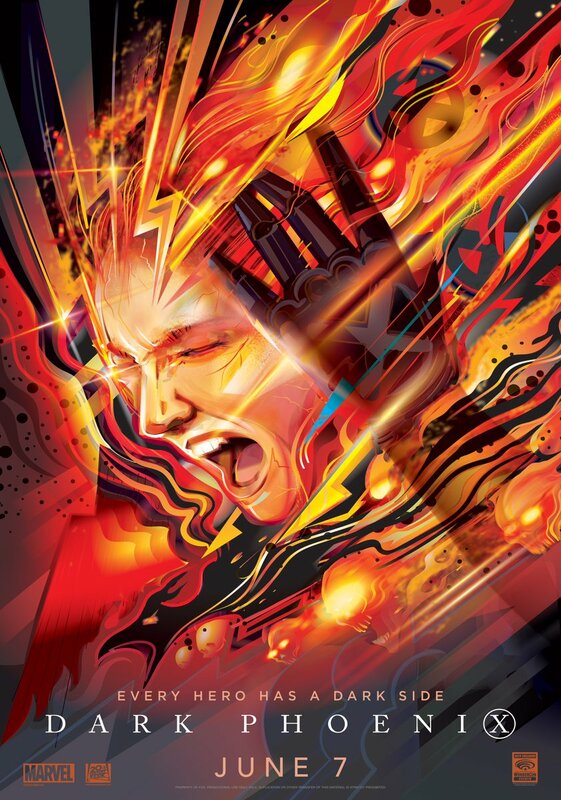 RELATED: Dark Phoenix Footage: Opening 14-Minutes Shown at NYCC! Simon Kinberg is writing and directing the film, marking his directorial debut. He will also produce alongside Lauren Shuler Donner and Hutch Parker. X-Men: Dark Phoenix is set to open in theaters on June 7, 2019.